A few months back, several media houses and blog sites worldwide anticipated the grand launch of Amazon FBA in Australia. However, according to the experienced Amazon FBA consultant, the e-commerce giant will start its FBA operation by early 2018. Amazon has already started acquiring warehouses for that purposes. This e-commerce giant has generated whopping 136-billion US Dollars in 2016 via sales as per the latest survey by Statista. The launch of Amazon FBA is certain to augment the company’s future profits from Australia. The online customers will get dual benefits, including the 2-day free shipping, which is highly attractive in nature. The Amazon Australia will pave the way for Australian traders to sell their products online to customers worldwide at competitive rates. Consumers will also get the advantage of buying the Australian products from anywhere in the world. Understand Amazon FBA in Australia: Amazon is quite serious about exploring its FBA options in Australia. For more than the last four months, the notice page of Amazon Australia is asking traders to register. 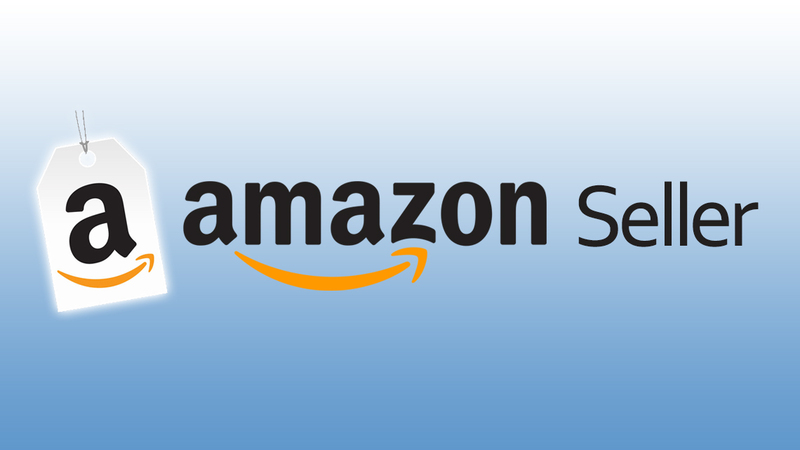 Traders can stay up-to-date about Amazon’s FBA policy by signing it up. Ideally, it is the right time to get registered and start working as an Amazon marketing agency. Currently, Amazon is a pioneer in e-commerce marketing with around 2.6 million users visiting the site on a daily basis as per the latest statistics. Opening Up a Seller Central Account: Considering Amazon’s previous success record, it is quite certain that Amazon will wonder in Australia as well. 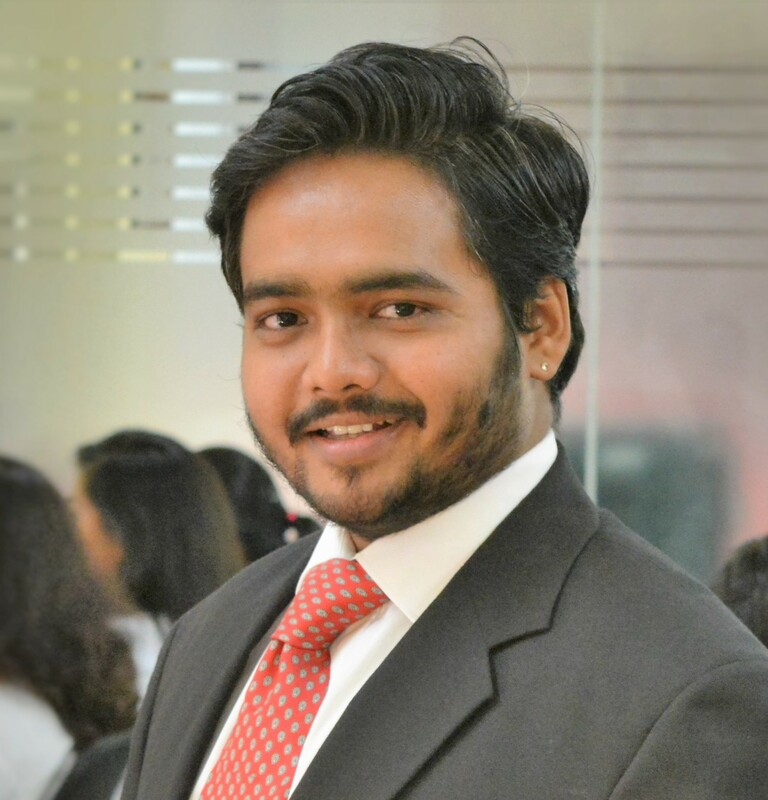 An online trader should open a seller central account to grab the opportunity before him. 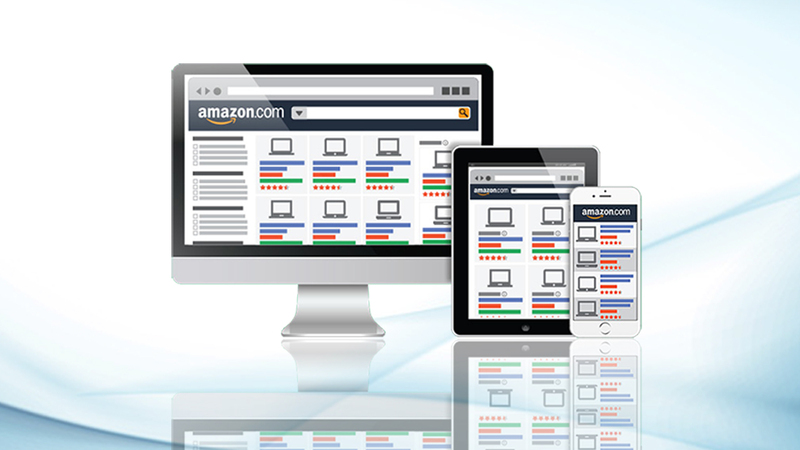 Retailers and businesspersons should open their account provisionally with the Amazon’s US domain. A trader should read all information carefully before he proceeds to sell his products online from Amazon website. Get Trained for Better Sales: These days, Amazon offers frequent workshop training sessions to its associates teaching them several aspects of marketing and becoming successful as an Amazon dealer. A trader can certainly take advantage of such training sessions by empowering themselves with more practical tips to succeed. 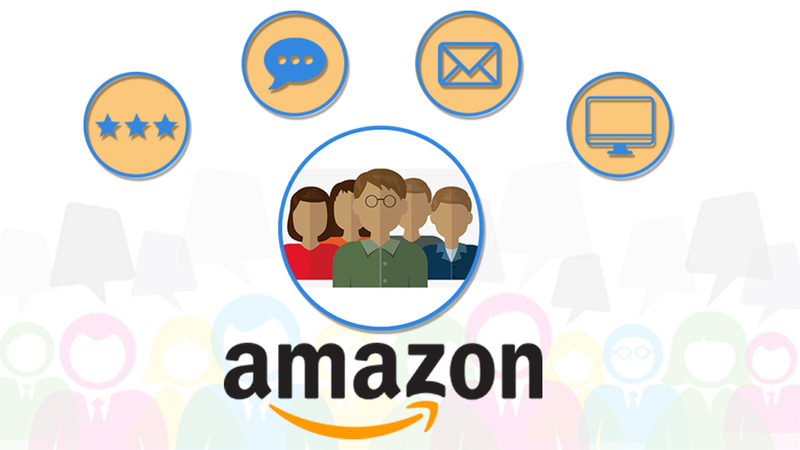 According to the statistics, around 400 million active Amazon Accounts are working as of now. They are the online retail expert offering Amazon seller consulting services to the Amazon associates worldwide. Analyze Your Customers Well: Amazon is the most trusted American brand. In fact, according to Bloom Reach sources, more than 50% of the online buyers directly go to Amazon to buy products of their choices. 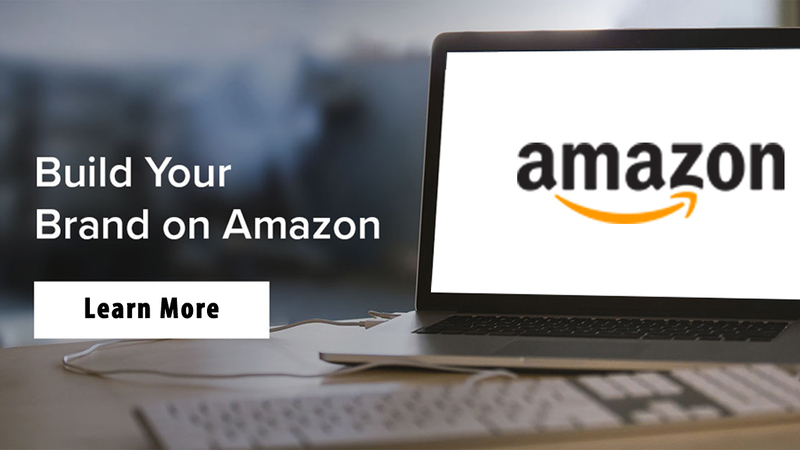 The eStore Factory states that if a product gets a higher rank on Amazon products list, then it has a greater possibility of sales and enhanced visibility too. Handling customer’s complaint and grievances efficiently will be a key to the trader’s future success. However, these are only the initial tips and tricks. Much more such tricks and tips are set to follow once Amazon’s FBA service in Australia gets final approval. Thumbs Up!!! A very good read. Thanks for sharing, will help a lot new amazon sellers in Australia.